PoopPot® is the new innovative solution to carrying dog poop - convenient, hygienic and smell free. 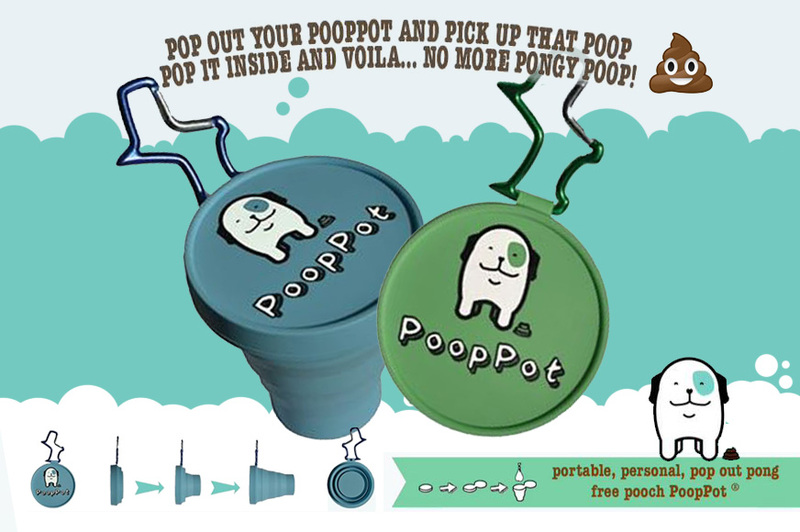 Just take a bag from the storage compartment inside your collapsed PoopPot®, pop out the container, pick up that poop and pop it inside. Pop the lid back on and hey presto! PoopPot® is a badge of responsibility for all dog owners. Help us create a cleaner country; don't leave it on the ground, don't tie it to a tree or a fence, pick up your dog's poop and pop it in your new PoopPot®.